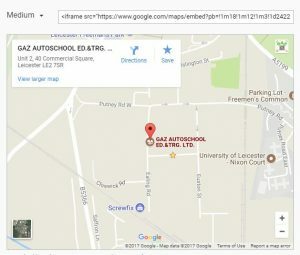 Level 2 in Automotive studies – GAZ AutoSchool (Ed. 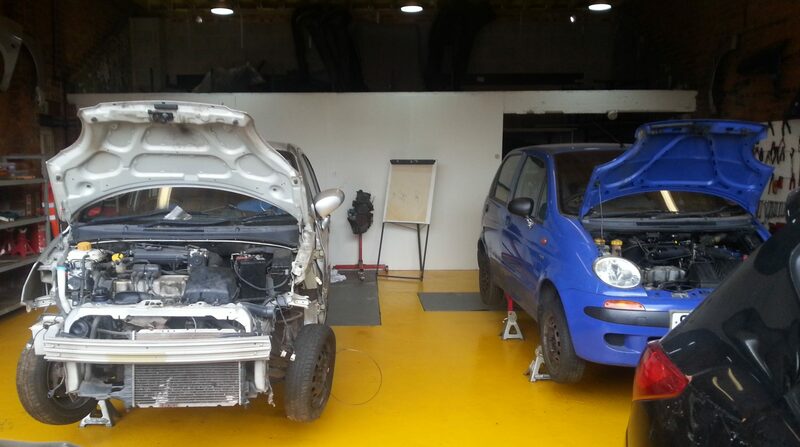 & Trg. )Ltd.